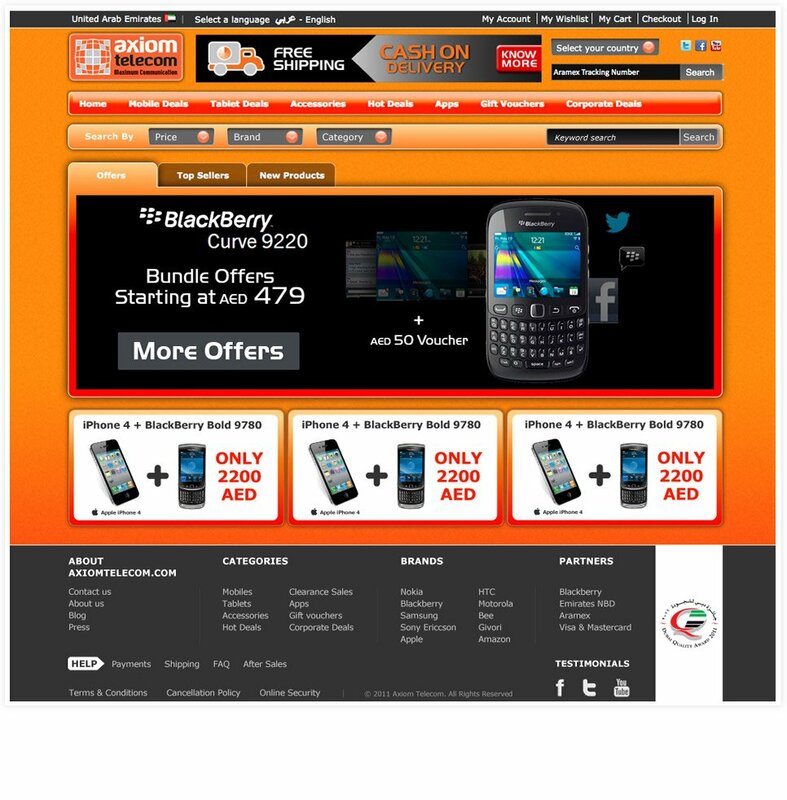 Axiom Telecom is an electronics ecommerce store that defines itself as being “seriously unlike others”. Cactimedia provided Axiom with an integrated ecommerce solution that included web design, web development and UX. 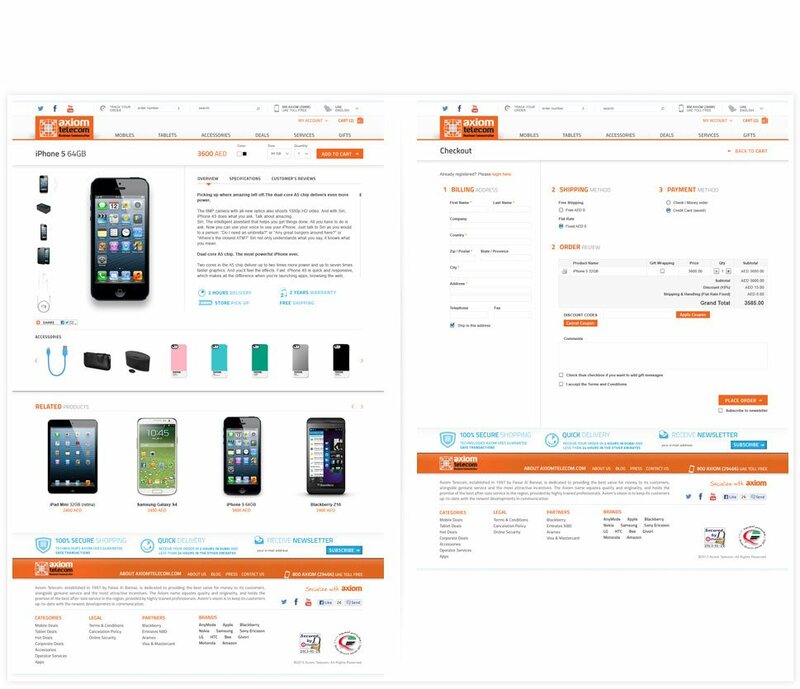 The user experience of the Axiom Telecom site was built, published and tested to make it as easy as possible for potential customers to find the products they are looking for. From the homepage, to the category pages and the product pages, every single element was thought-through, tested and optimized for maximum conversions. The Axiom Telecom website has inherently been designed to bring the products to the fore and to not let the un-necessary design elements get in the way of the user and the products. The website has been designed to be clean and easy to use while also differentiating it from all the others – as its tagline suggests. The end product is a result of constant iterating, testing and going back to the drawing board. It’s a customer-centered design with a fair share of functional innovation and creativity exercised wherever needed. Fully integrated with Oracle and completely designed from scratch, the Axiom e-commerce site allows users to browse the thousands of products listed and purchase them from the comfort of their own living rooms.